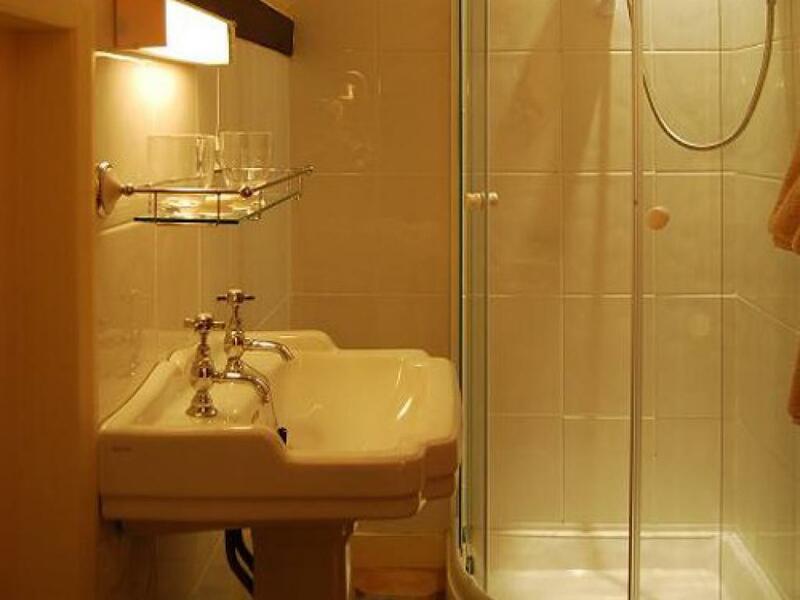 All double en-suites have an electric shower with WC and hand basin. 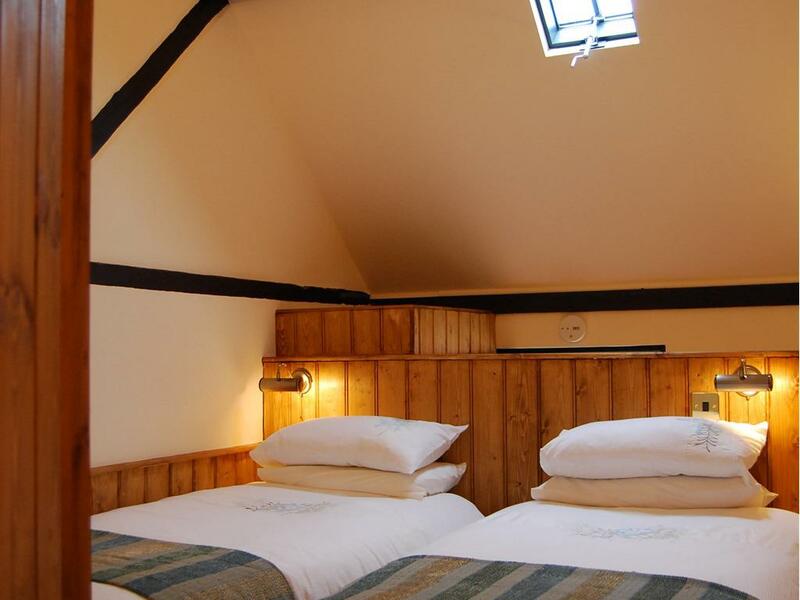 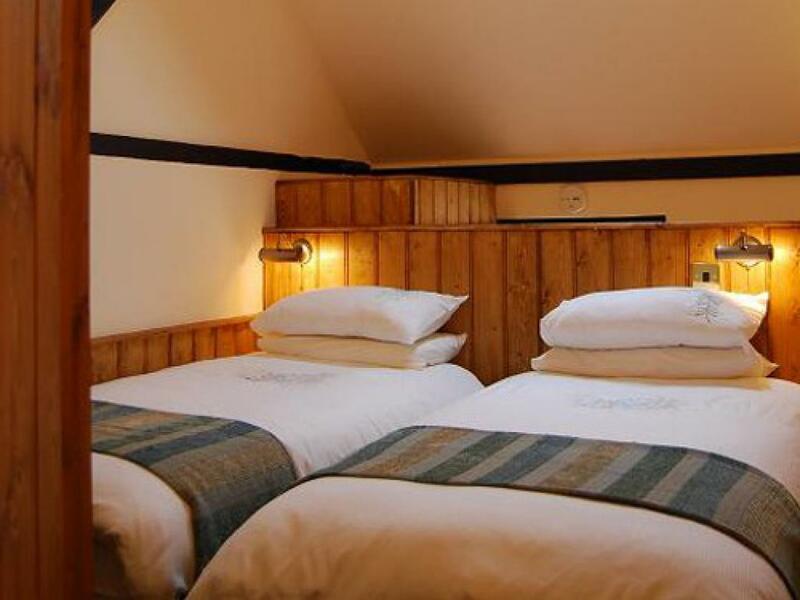 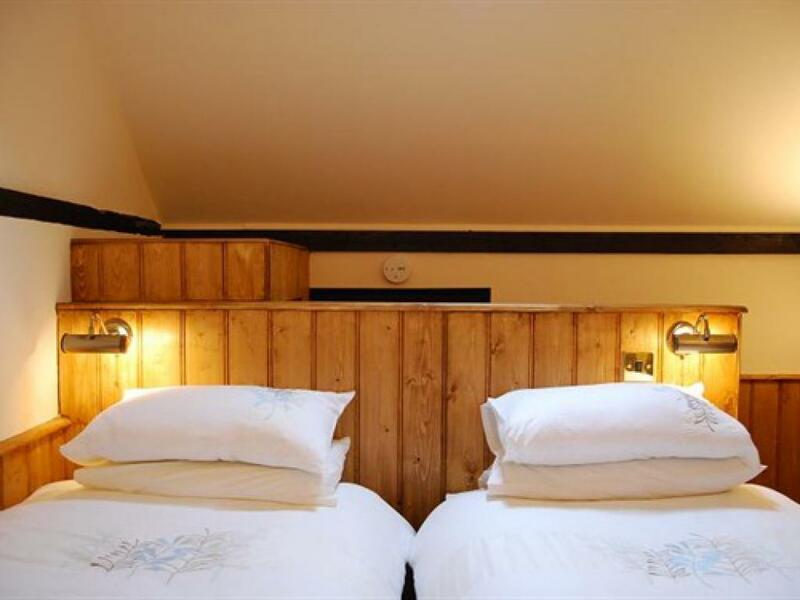 They are centrally heated and have a comfortable double bed, flat screen TV and tea and coffee making facilities. 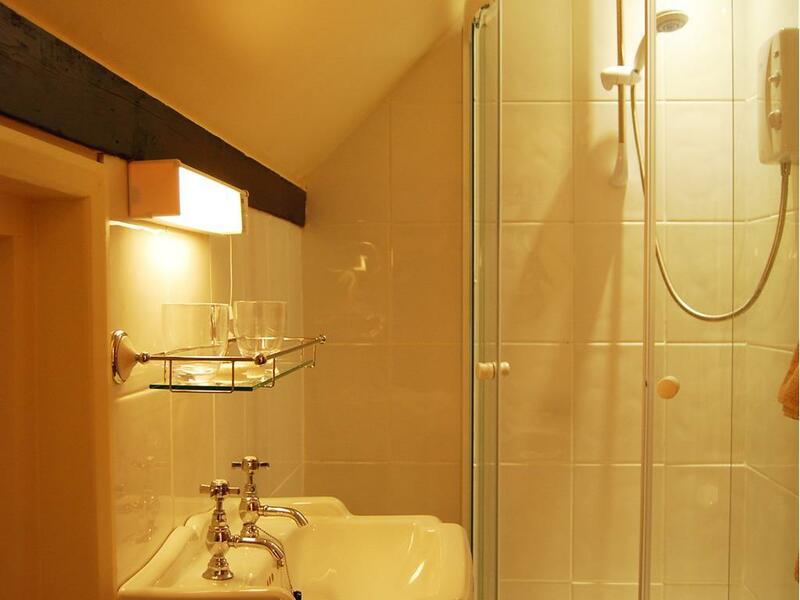 The twin room has an en-suite electric shower with WC and hand basin. 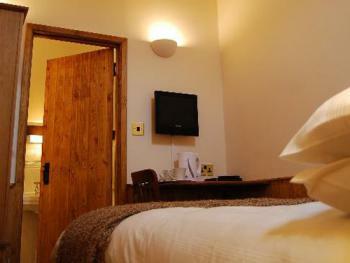 There are two comfortable beds, flat screen TV and tea and coffee making facilities. 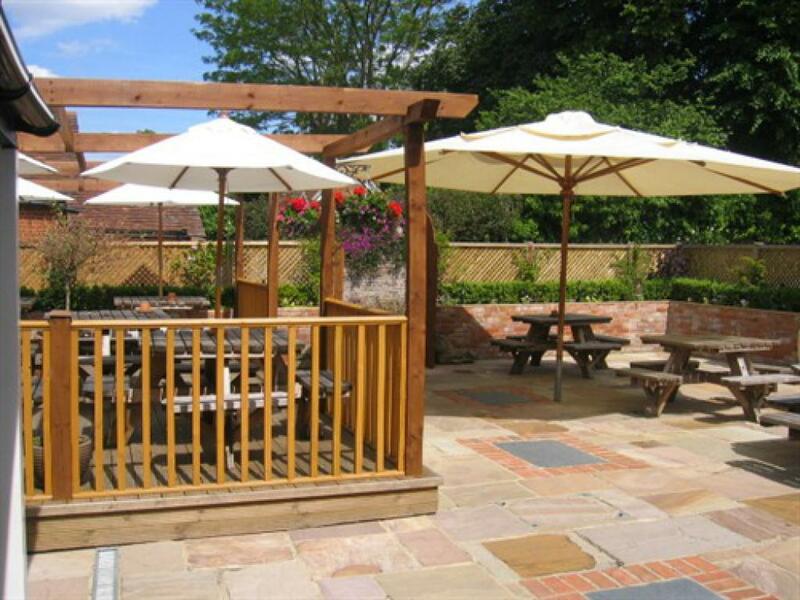 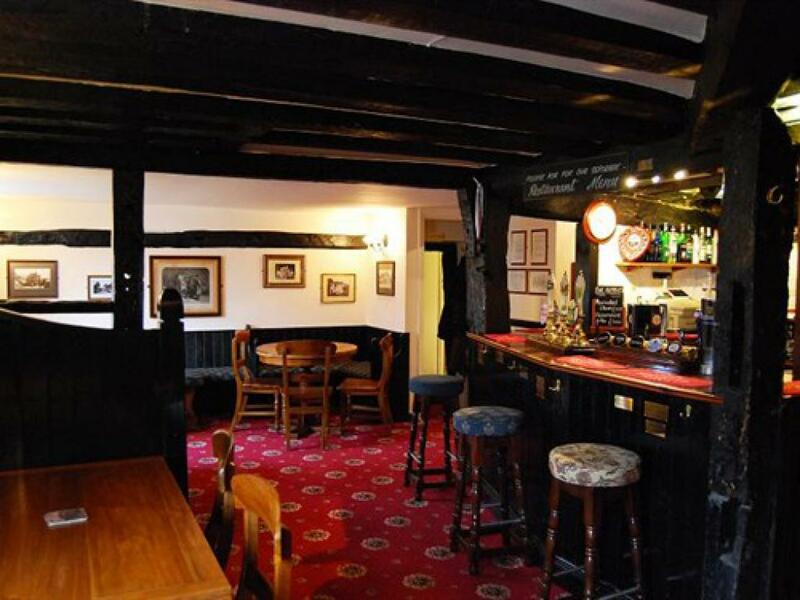 Welcome to The Plume of Feathers in Crondall. 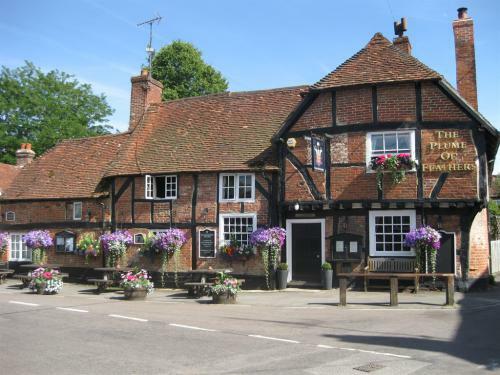 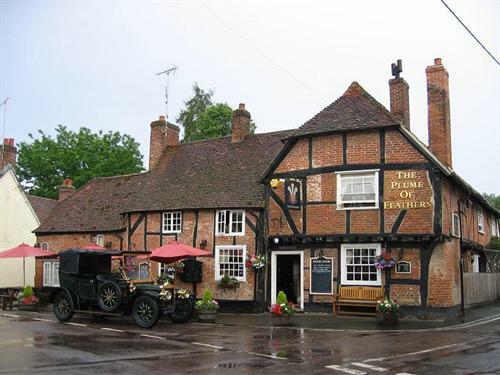 The Plume of Feathers is an historic village pub in the centre of Crondall, close to Farnham, Odiham and Fleet, with a reputation for excellent food, comfortable surroundings and a warm welcome. 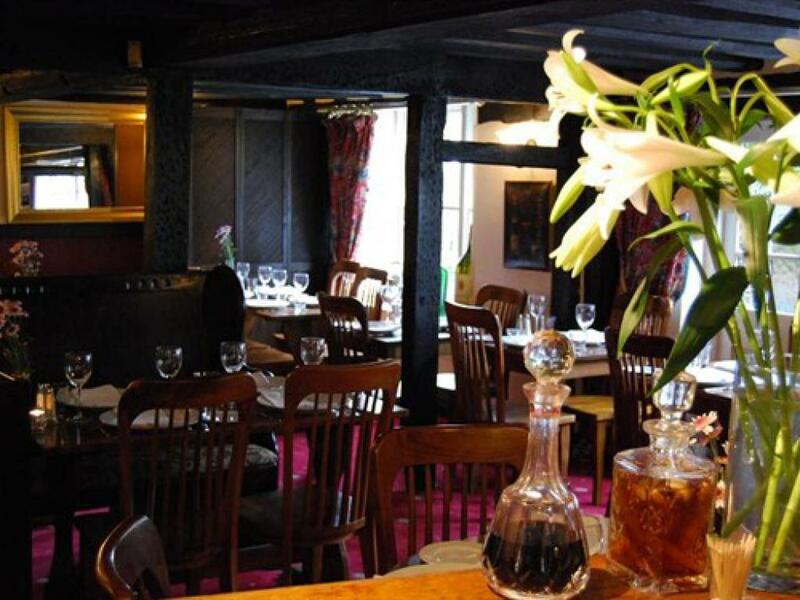 Fine ales and wines Bed and Breakfast accommodation Oak-beamed restaurant Lunch and dinner served seven days-a-week The Plume of Feathers is thought to be one of the oldest pubs in Hampshire and Oliver Cromwell is reputed to have stayed here in October 1645 on his way to Basing House. Today The Plume of Feathers offers not only a friendly and cosy 'village pub' atmosphere and some of the finest dining in the Surrey and Hampshire border area, but also comfortable Bed and Breakfast accommodation - ideal for those seeking somewhere to stay in Farnham, Fleet or the surrounding areas of Surrey and Hampshire.